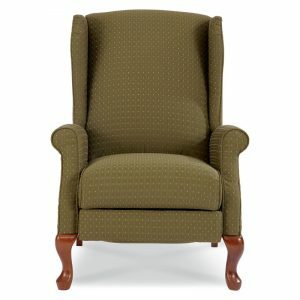 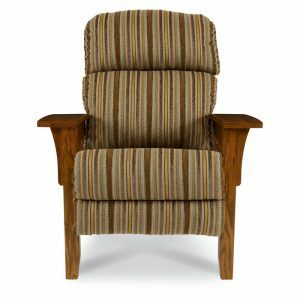 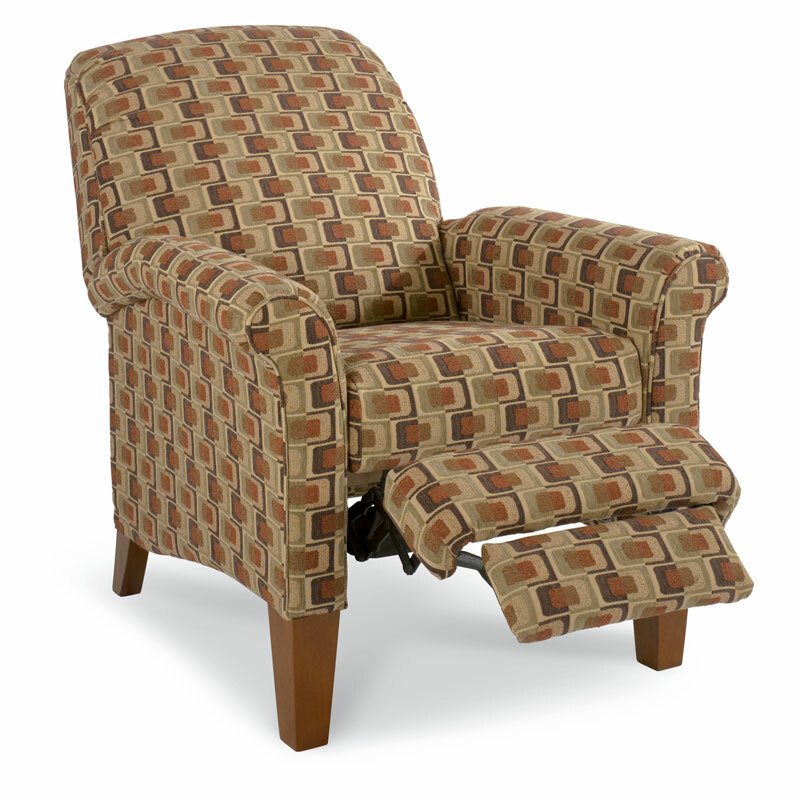 Fletcher High Leg Recliner. The perfect blend of comfort and fashion, this timeless design will complement any décor. 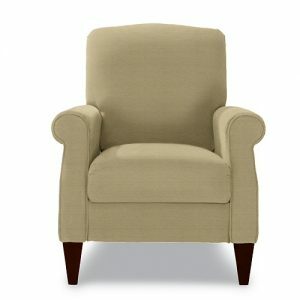 Roll arms, warmly finished legs and a soft silhouette evoke an understated elegance that will always be in style. 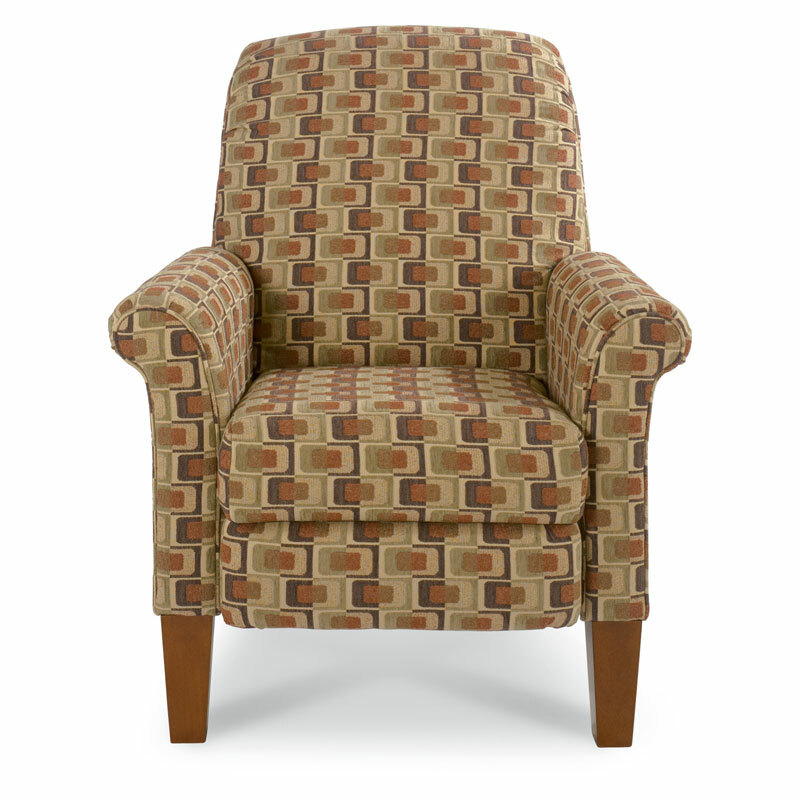 Available in a wide selection of custom fabrics.